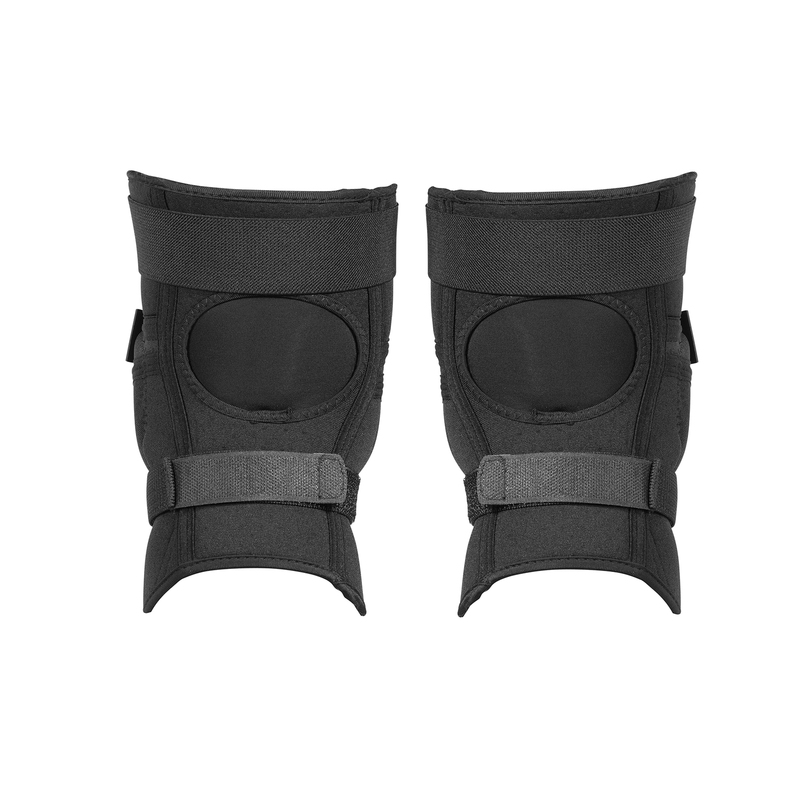 Full coverage knee guard in a pre shaped sleeve with a true anti slip fit. 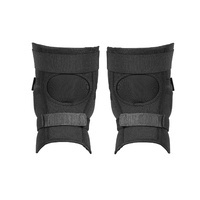 The removable soft Arti-Lage impact foam adapts to your body and offers high performance shock absorption. 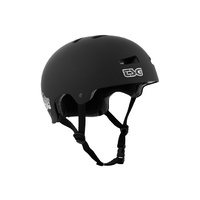 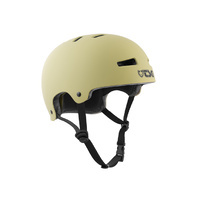 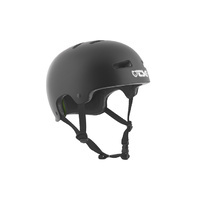 Covered with a removable, elastic, pierce proof insert for superior protection. 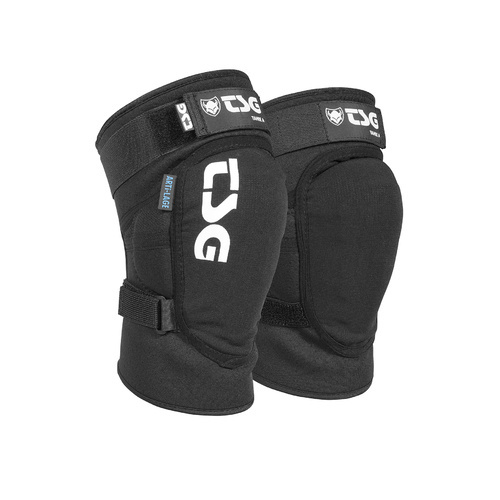 The pro choice for every action sport athlete.